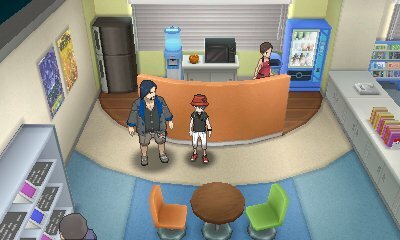 In the Pokémon Centers, there is a café on the left and each one will sell a different kind of beverage, which often come with a tale from the barista, for a small price. 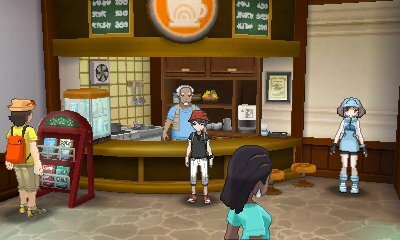 However, once per day (across all of Alola), you will also get a special tea biscuit. This "biscuit" is one of the local delicacies for all the regions, and the one you get varies by day. 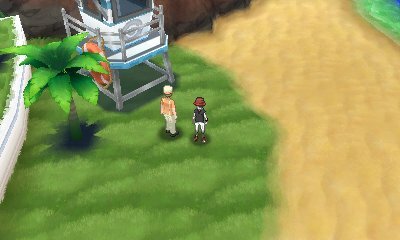 Berry Trees are dotted around Alola and when you go to pick the fallen berries, you'll get a selection of berries and sometimes even battle a Crabrawler. These berries disappear, but will reappear the next day. 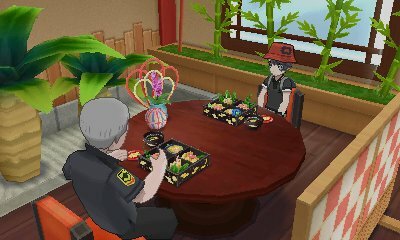 The Battle Buffet is a unique restaurant in the Hau'oli City mall. 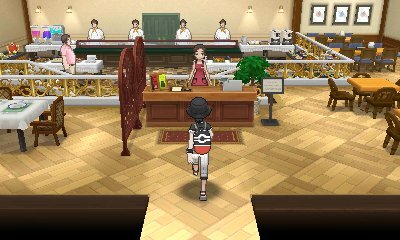 In here, you can pay to have a special buffet. 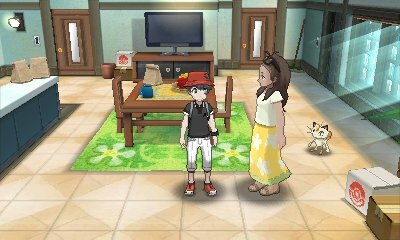 In it, you have 10 turns to eat all you can eat, but when you go for a specific dish, you have to face a trainer. 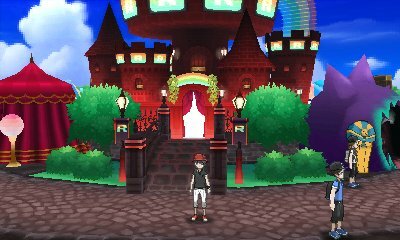 The trainers are low levelled until you beat the League and then are high levelled with evolutions of their original team. 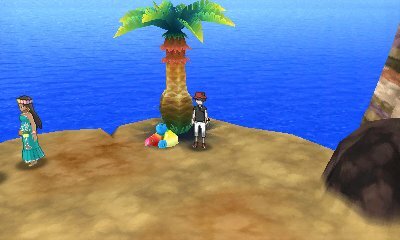 In Hano Beach, there is a job where once a day you will be hired to throw Pyukumuku which have become beached back into the ocean in order to please the tourists. 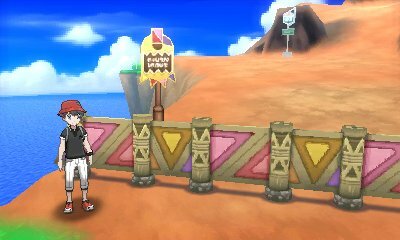 This is done simply by going up to the Pyukumuku on the overworld and pressing A to throw them back into the sea. Doing this job comes with the benefit of getting financial reimbursement for your time of 20,000. 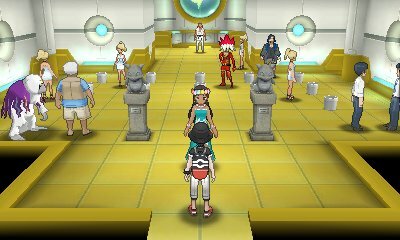 In Hau'oli City's Tourist Center, you will find the Loto-ID. 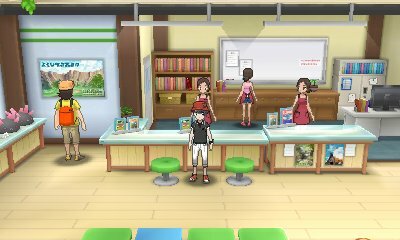 As always, this is a once a day lottery where you will win prizes based on the ID numbers of Pokémon within your boxes, so the more differing ID numbers, the higher the chance of winning. In this game, you are required to save before selecting a ticket. 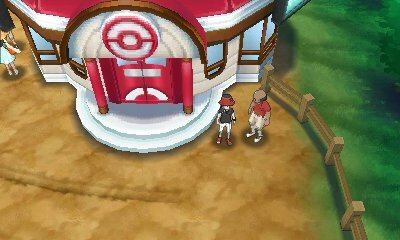 In what has become tradition in Pokémon games, when you have beaten the Pokémon League, when you go to GAME FREAK's office in Heaheea City, you will find the Battle Director, Morimoto and Game Director, Iwao. Once a day, they will battle you. 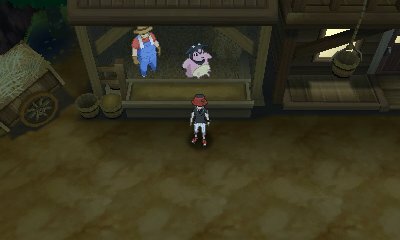 Once a day, you can go to the Miltank in Paniola Town and you'll be given a free Moomoo Milk. 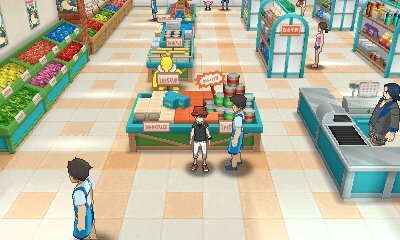 Once a day, if you speak to the man near the Pokémon Center, you will find that he is looking for an item. 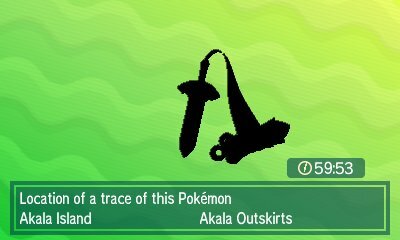 This item changes each day and can be a Potion, Antidote, Lemonade, Awakening, Ultra Ball, Big Malasada, Heart Scale, Repel, Energy Powder or Pretty Wing. He will buy one of these items for 5000. This is repeated each day.. 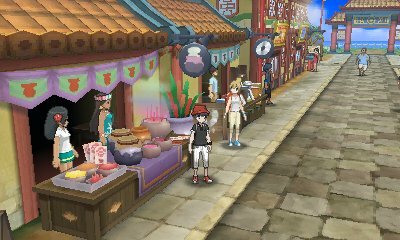 Within the market in Konikoni City, you will find a character who is willing to give your Pokémon a special Lomi lomi massage. 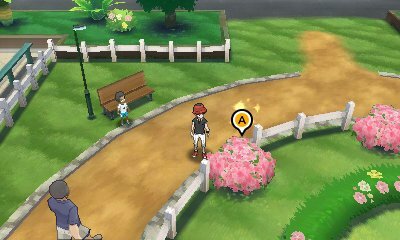 This can be done once per day and will boost a Pokémon's happiness. In the Thrifty Megamart in Royal Avenue, you're able to get a free sample from this clerk. The free sample is of a berry. You can get one sample a day and the berry changes each day. 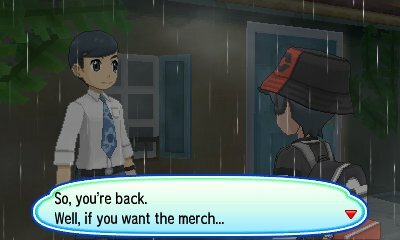 After beating Team Skull in Po Town, you will find Office Worker Royce there. He will ask if you want some merchandise, but you need to defeat him in battle to earn his trust. If you do, then you will be able to purchase a Big Nugget for 5,000 each day, which can then be sold for 20,000 giving a net profit of 15,000 a day.